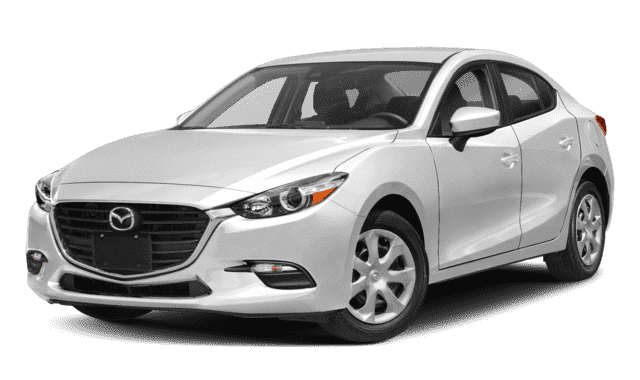 Driving a compact model like the 2019 Volkswagen Jetta or 2019 Mazda3 makes sense on Brandon roads. 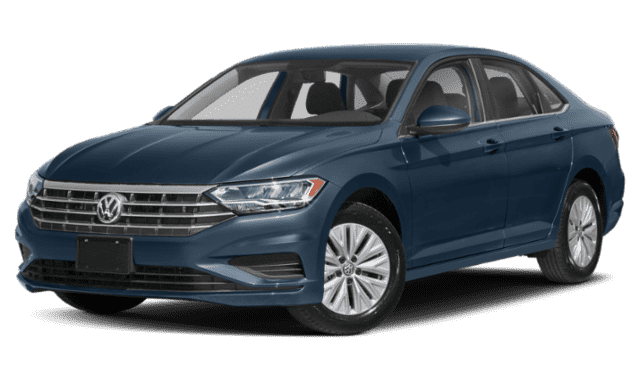 The Volkswagen Jetta interior features and specs prove that this is a tough competition, and its fuel-efficient MPG ratings and sleek interior features only make it an even more desirable choice for Tampa drivers. Compare Volkswagen Jetta vs Mazda3 before finding out more at Reeves Volkswagen and comparing other models like the Jetta vs. Corolla. Test Drive the New Jetta Today at Reeves Volkswagen! Whether comparing new Volkswagen Jetta vs. Mazda3 or Toyota Corolla, the Jetta is clearly a prime choice for your Clearwater commute. 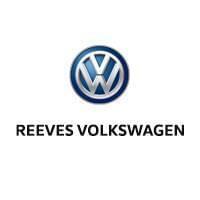 Explore Volkswagen Jetta technologies or learn more about how to lease a Volkswagen at Reeves Volkswagen today. If you’re deciding between models, compare the Volkswagen Jetta vs. Volkswagen Passat or browse through our new and used Volkswagen Jetta inventory online! For further assistance, feel free to contact us today.